This study examines the processing envelope related to auxetic open cell foams and their shape memory properties, with the analysis of four different phases of multi-component foams (conventional, 1st auxetic, returned and 2nd auxetic). 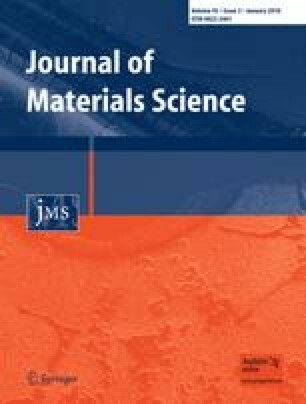 The analysis of the shape memory and its correlation with negative Poisson’s ratio behaviour are a novelty in the field of auxetic materials. This study describes the differences between the multi-component foams used as precursors for each phase, exploring their mechanical and thermal characteristics at each stage of the conversion. The results show the important differences related to the mechanical behaviour of the foams, due essentially to the axial compression adopted during the manufacturing process. This study has been sponsored by the GWR—Rolls-Royce plc BERRIMAT (Bristol Exeter Rolls-Royce Interface in Materials) Project ID 297.